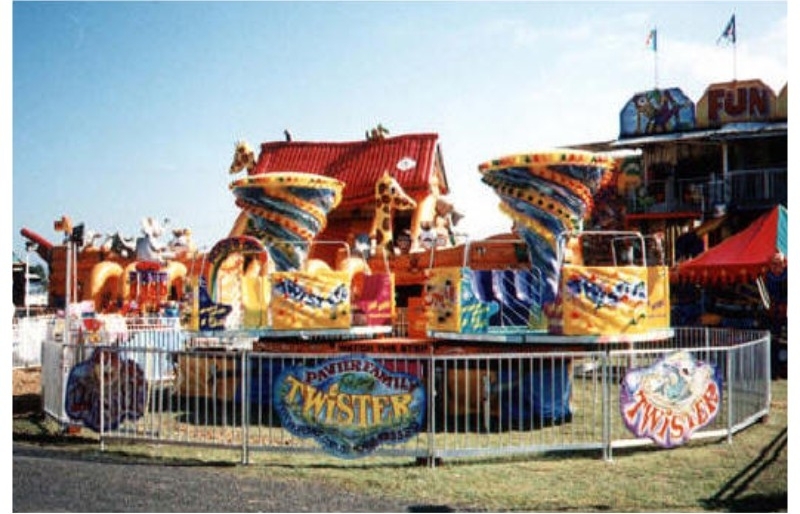 The Wyee Round Up will have Carnival Rides to suit all ages. 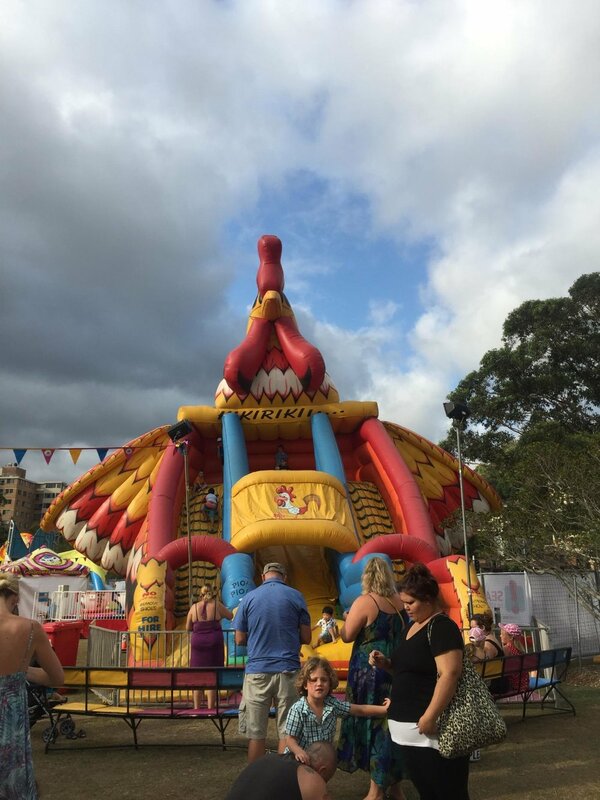 Wyee local business Goldenway Amusements has provided an amazing range of rides! * Age and height restrictions apply. * Images of rides are a guide only and may differ in design. * Unlimited Ride Wristbands can be used from 3:00pm until 8:30pm. 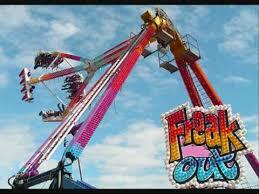 * Unlimited ride wristbands will not be available to purchase online or via Direct Debit 7 days prior to the event. * Tickets will be redeemed on the day of the Wyee Round Up from the Information Desk. * In the event of cancellation of the event prior to 3pm, all wristbands will be refunded in full. In the event of stoppage due to unforeseen circumstances between 3-4pm - 50% of the cost of wristbands will be refunded.